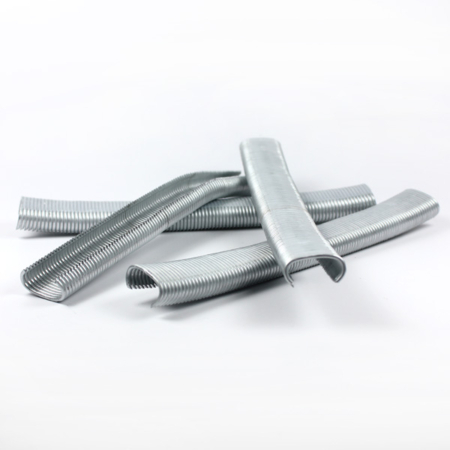 Spotnails Series 14 Staples are a very popular staple used in the Upholstery trade and they can be used in any 14 series frame staple gun. 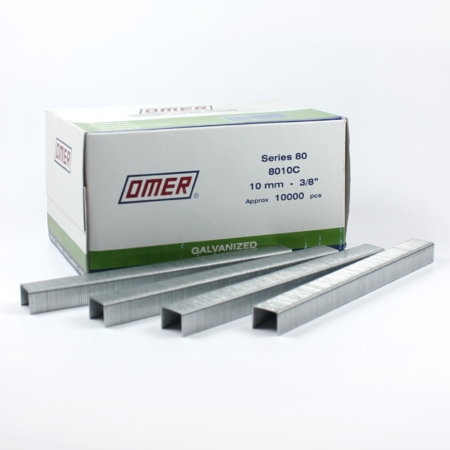 They are 10mm wide and the leg lengths we stock are between 25mm and 50mm. 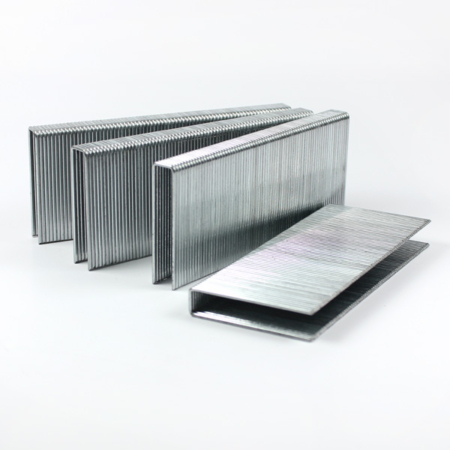 If you require any further information on our BEA Series 14 Staples, please do not hesitate to contact our sales team on 01384639990. 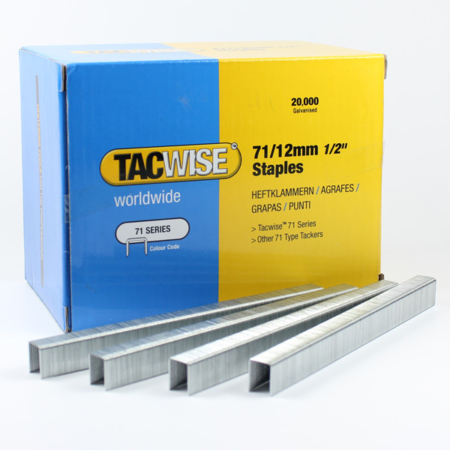 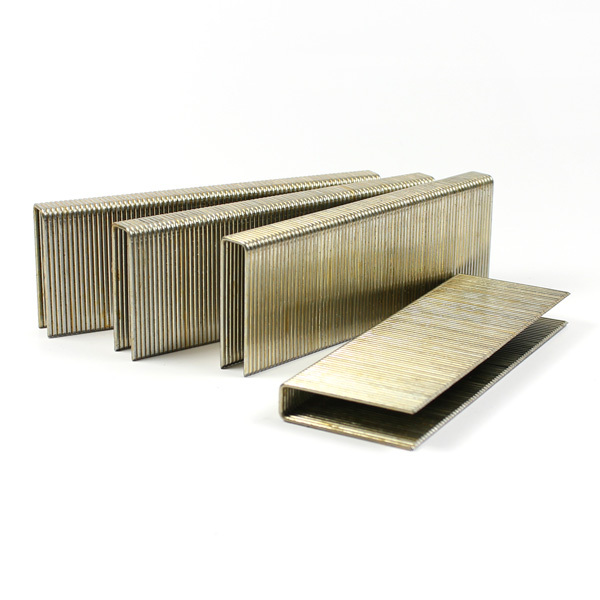 We also stock BEA series 14 staples and very well made cheaper alternative, Budget Type 14 Staples, please click the links to be directed.